Please take action today! Ask your MP to do everything in their power to ensure Bill S-214 becomes law before the federal election. Thank you for taking action to help ban cosmetic animal tests! 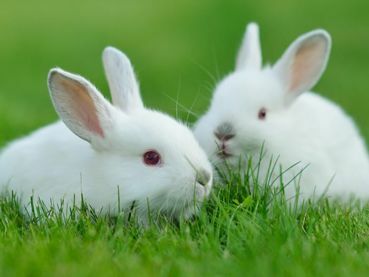 "Thank you for taking action to help ban cosmetic animal tests!"